I was just having a conversation on Monday with a client and an architect. There was a spec home recently completed in this client’s neighborhood. She is not a fan and the three of us have been watching it go up. It’s on the market for $6M. The interiors are not in keeping with the exterior. (If the interior finishes are too vanilla or just not well done, it’s going to cause the home to sit on the market for a lot longer.) Why put that kind of money into something and not have it done right? It happens too often. Some builders look at designers especially, but also architects, as an “extra expense,” and the resulting structure sits there or doesn’t sell well. Our experience has proven that with a good designer and architect, you will get a good return on your design investment. This return may take the form, when the time comes, of being able to sell the home faster and for more money. 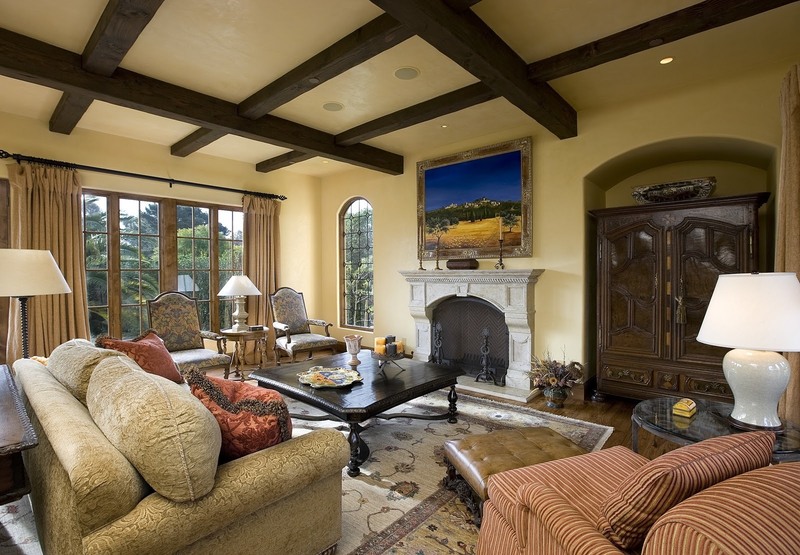 We designed the interiors for a house in Vail. Prior to this, the couple had hoped to sell it for $10M. Instead, they ended up keeping and furnishing it with our help, staying for a couple of years, then selling. They put it on the market for $14M. That’s appreciation in value. As a second example, I worked with one particular client several times, including designing the interiors for their home in Paradise Valley. It sold in 3 days. The people who bought the home brought in a designer from New York. They painted it all-white and took out the gorgeous stone fireplace we’d chosen and put in grey stacked stone; this was not at all in keeping with the Mediterranean style of the home and the wrong color. Everything else was warm and golden. Now it has white walls, a grey stacked stone fireplace, and warm floors. That house sat on the market for almost two years before it sold for less than what they paid for it.